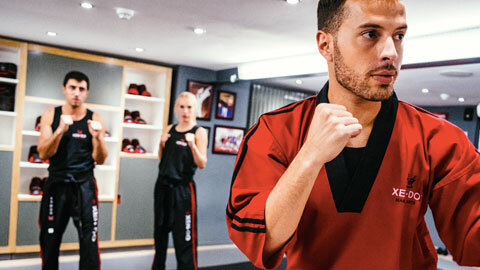 KICKBOXING AND MARTIAL ARTS CLASSES IN CENTRAL LONDON. Do you want to train with Kickboxing champions? Here at Xen-Do our motto is 'Fit for Life'. We provide Kickboxing and Martial Arts classes for a sustainably healthier and safer way of living. Classes are open to all levels, experience and ages. Whether you're a beginner or a black belt, you will be welcomed into the Xen-Do community. 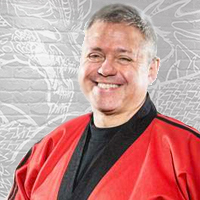 Our classes are taught by experts in both Kickboxing and Martial Arts. Our bespoke teachings will leave you feeling fitter and stronger, whilst building your confidence to help you tackle everyday life. Our aim is to educate you in the art of Kickboxing and guide you to reach a level you are comfortable with. With dojo locations across London, make sure you book a FREE trial today! 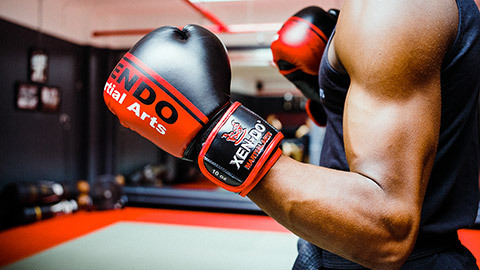 For more information about Xen-Do, Kickboxing and Martial Arts click here or talk to one of our experts on 020 7487 3807. Alternatively, email us at info@xen-do.com. 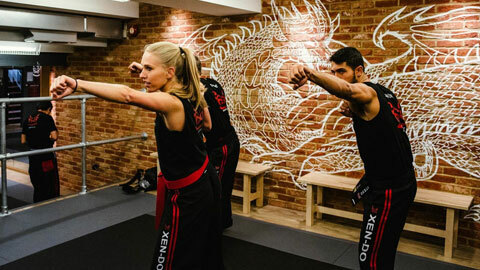 Located on one of London’s most historical thoroughfares, Xen-Do Martial Arts at Baker Street provides the area with a great release from the stress of the day. The original location of Xen-Do School of Martial Arts, steeped in history with a traditional feel about it. Located underground beside Goodge Street Station, like a hidden temple in a concrete jungle. Our newest location in South Audley Street. A 2 minute walk from Hype Park, a prime club for any go getting. "The best Martial Arts school in London! All the instructors are so professional and so friendly. My 5y old daughters and I really enjoy each training lesson"
"Xen-Do Baker St is a marvellous place. I go here on my work lunch breaks for a proper workout that's demanding but also has a practical purpose..."
"If you're thinking of visiting - do it. Xen-Do classes are high energy, great fun and very challenging...."
"Competition-Winning Expert Teachers and Terrific Student Teamwork! At Xen-Do Seymour, you'll feel welcome..."
You can count on our instructors to get you fitter and build your stamina, strength, endurance and flexibility. Each class is jammed packed with enthusiasm and energy seamlessly transforming your body and mind. 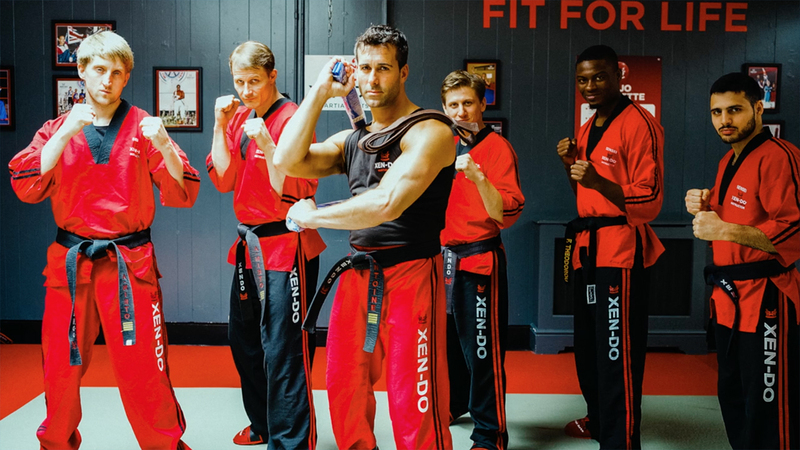 Xen-Do Sensei's offer you a safe and professional environment to get fit and have fun!